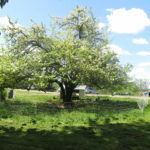 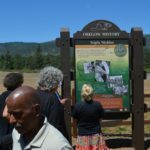 On Friday, October 19, 2018, the Oregon Heritage Tree Program dedicated the GeerCrest Orchard as new Oregon Heritage Trees in Salem. 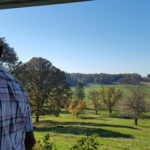 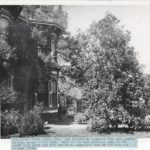 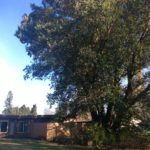 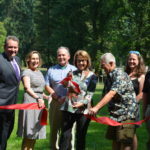 On August 28 2017, the Oregon Heritage Tree Program celebrated the induction of Oregon’s Grove of the States, a historic arboretum containing trees for each US state and the District of Columbia. 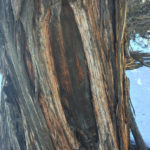 The Target Tree, one of the Junipers in the Grove.